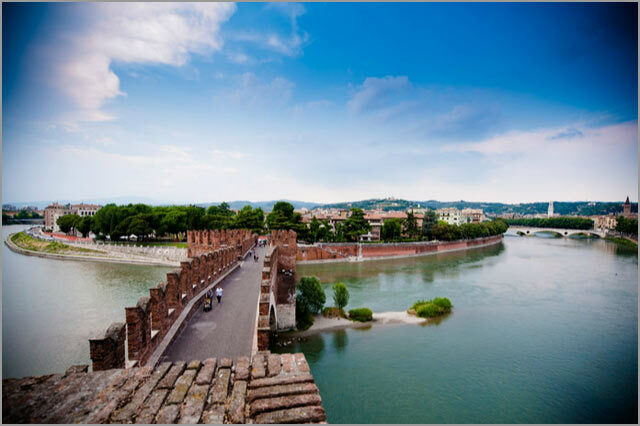 Verona is an very ancient city full of charm and elegance just steps from Lake Garda. 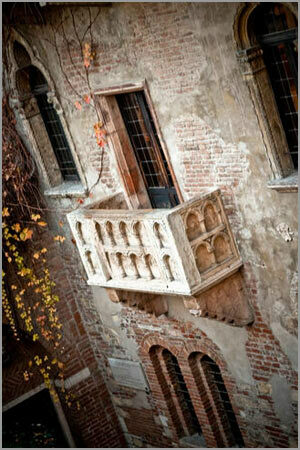 Verona is the synonym of Romeo and Juliet’s romantic idyll. 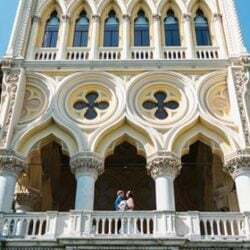 The heart of Verona is a jewel with infinite faces, with its wonderful cafes and historical monuments, winding cobblestone roads,churches, squares, castle and slow river that flows through it. Everywhere you walk you will find a path that will take you to one of the oldest theatre in the world: the Arena, still beautifully preserved. Elegance of the past that you breathe in this city is a perfect frame for a charming wedding! 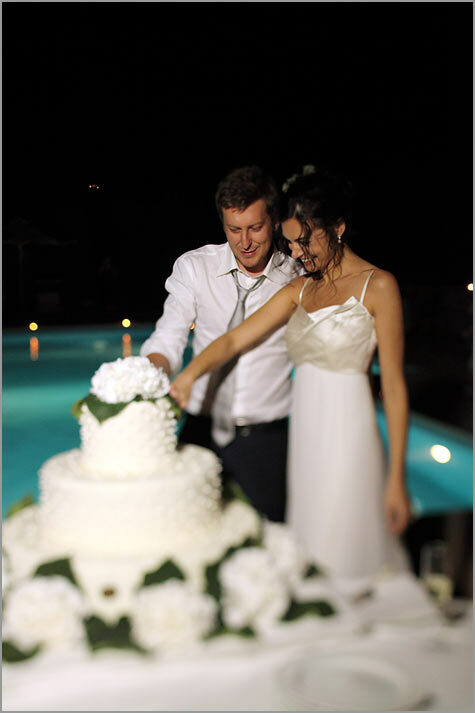 To Matteo and Martina it all seemed natural choosing the elegance of this noble city for their ceremony and the relaxed and joyful frame of Lake Garda for the reception. This is to combine two different souls and we are sure you will love both of them. Martina’s grace illuminated everything, as well as her wonderful smile! 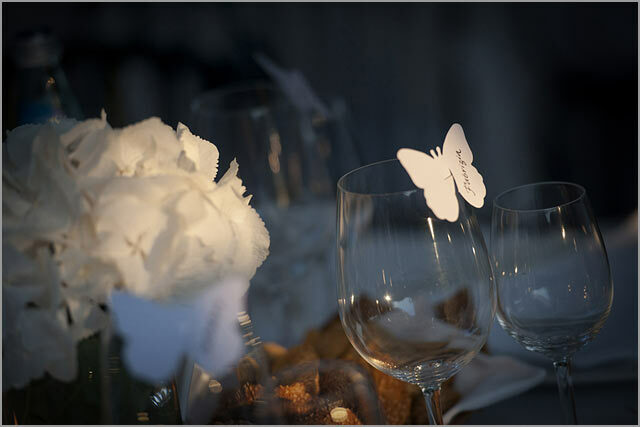 Her long white dress, her hair softly gathered by impalpable white flowers and only a pretty bow on shoes… Final preparations for the bride and everything is ready. 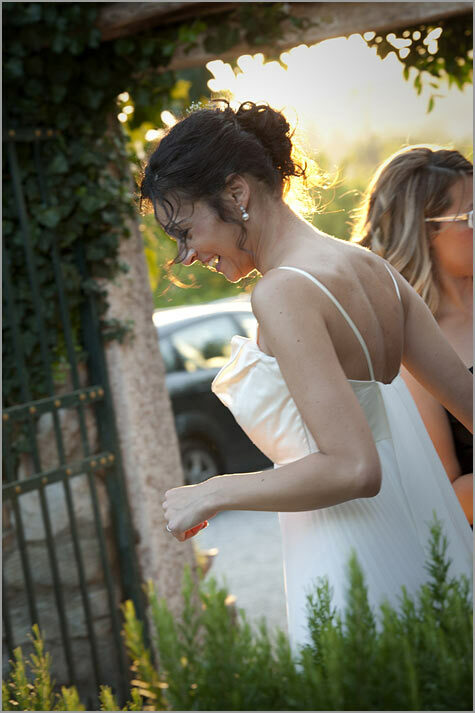 Every detail in Matteo and Martiana’s Wedding reveals elegance and simplicity, expertly captured by our photographer Beatrice Mancini. The ceremony was held in Duomo Baptistery in Verona, a setting of rare elegance and sobriety, white candles down the aisle and a delicate bouquet of Gypsophila. 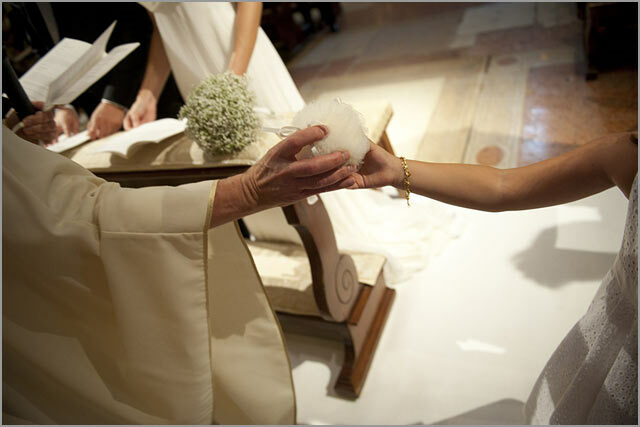 A young flower girl with a small bouquet, similar to bride’s one, preceded Martina on her walk down the white aisle while the antique stones and ancient coats of arms were witnesses to this romantic moment. 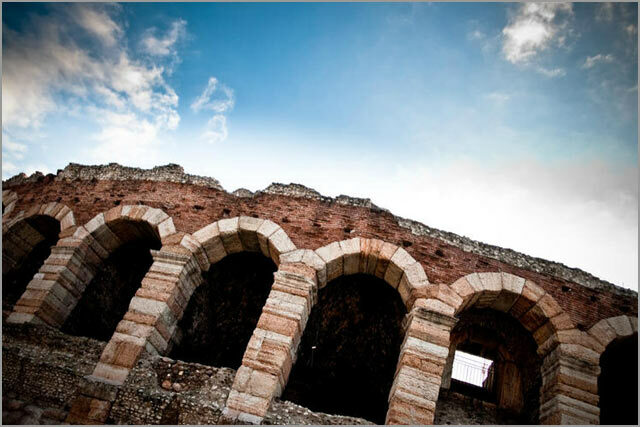 This is one of the most beautiful churches in Verona which was built on the ruins of an early Christian basilica. It was totally rebuilt in the XII century in Romanesque style preserving the location between the Cathedral and the bishop’s palace, both some of most beautiful Verona’s buildings. 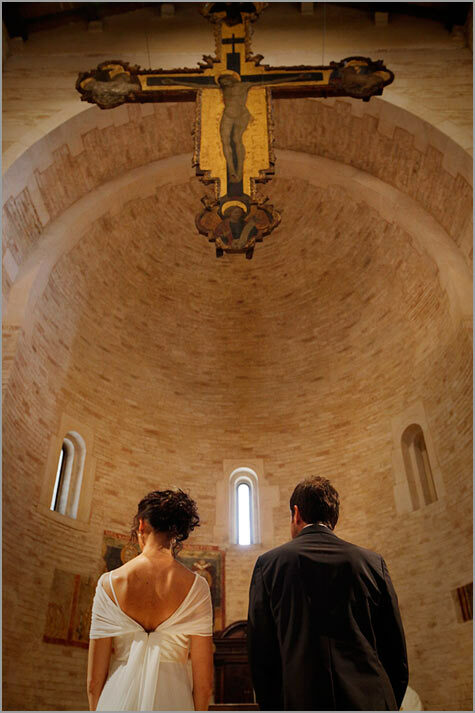 A really magical frame for a catholic ceremony. 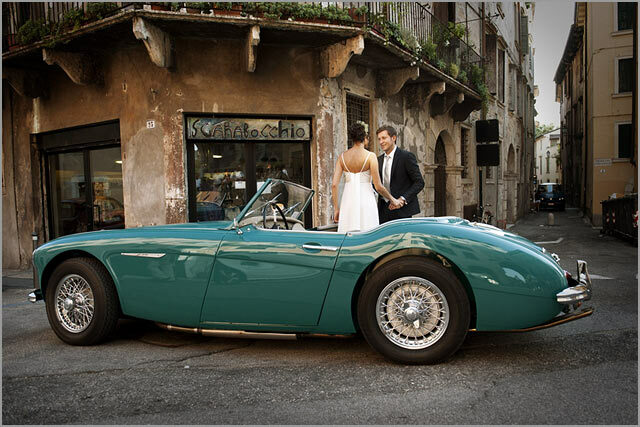 After the intimate ceremony, nothing could be better than a vintage car to get to an old Locanda on Lake Garda to continue the celebration with all the guests! The ancient streets of Verona, the castle, the squares and rolling hills … the scenery along the way to the lake is full of unique and unforgettable views and asks to stop for a few shots right in Italian style. Reception venue has a quiet and pleasant atmosphere which allowed to the newlyweds enjoying a cool summer evening on the lake with relatives and friends. 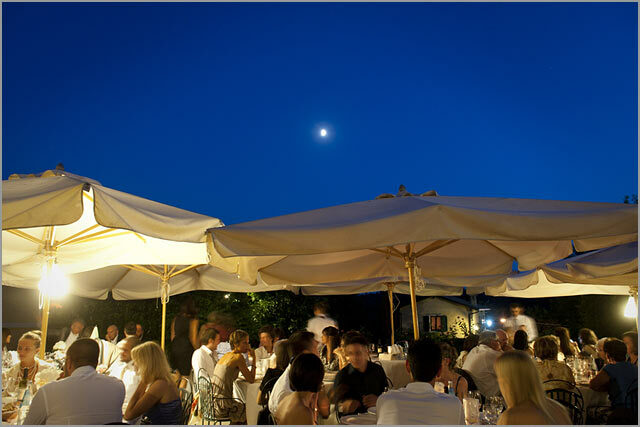 This old Locanda offers also colourful and charming rooms to extend the celebrations for a holiday staying or romantic honeymoon on the lake. 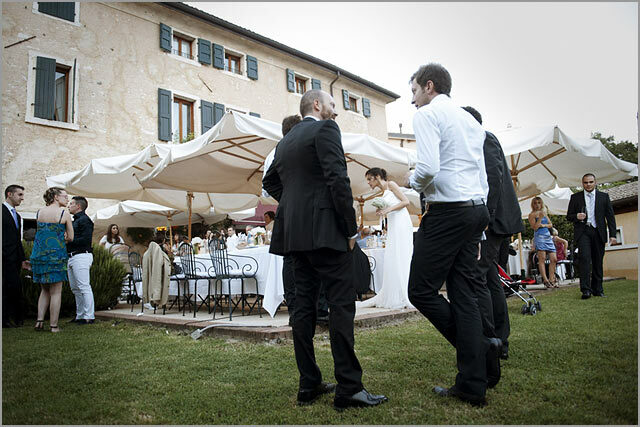 Wide open spaces, informal atmosphere and background music made the Matteo and Martina’s reception a lovely evening! 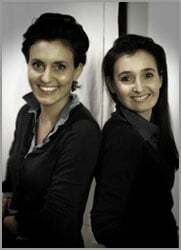 For any information about wedding in Verona please contact Angela and Katiuscia. a new gallery on line!